Welcome toJohn Nicolazzo & Son! 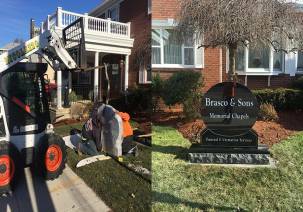 grounds maintenance and snow removal services. Give us a call now for a FREE QUOTE (617) 527-6787 or click here. 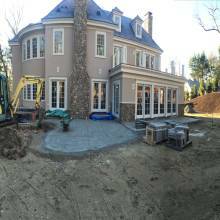 Excellent residential and commercial Landscaping and grounds maintenance is our hallmark. We love New England just as much as you do! Snow can be beautiful, but it gets in the way sometimes. JN&S for over 40 years has been servicing new and existing construction sites, offering landscaping, maintenance and snow removal contracts, etc. Clients include: Children’s Hospital, J.A. Wood Mgt., Beth Israel, Equity Apartments, True North Capital, Petrini Corp., Chestnut Hill Mall, and many more. Our family business knows how important it is to keep your home and yard looking great. 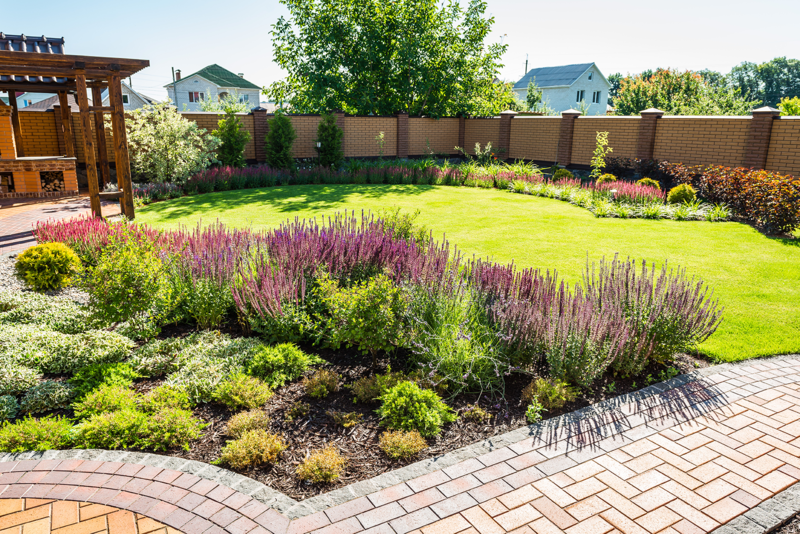 We offer complete landscaping and construction services like routine lawn maintenance, planting, mulching, pruning, irrigation, paving, walkways, walls, snow removal; and the list goes on! Give us a call! (617) 527-6787 or Contact Us. 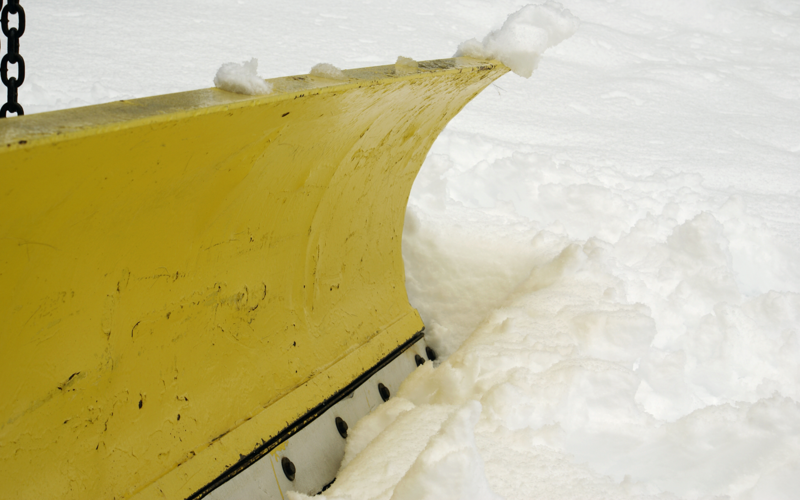 We have a fleet of snow removal vehicles and equipment at the ready for you. 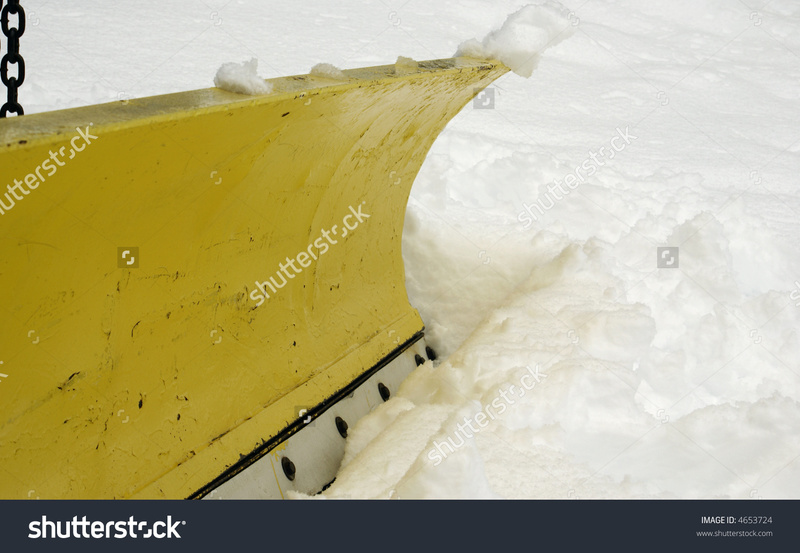 We offer routine snow removal contracts so if the white stuff starts coming down, you can rest assured you will see us out your front window plowing. Contracts fill up fast, so please contact us today! 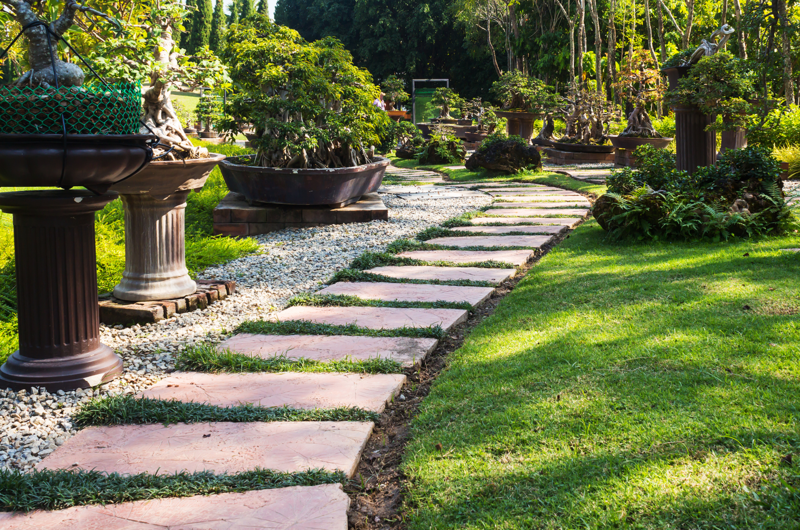 The tradition of excellence continues from when 40 years ago John Nicolazzo began on his mission to help customers upgrade their outdoor spaces. There is nothing like old-fashioned, high-quality Italian stonework. From the old country to New England, we will bring the same elegance and quality to your outdoor space. New Construction is our forte and hallmark. 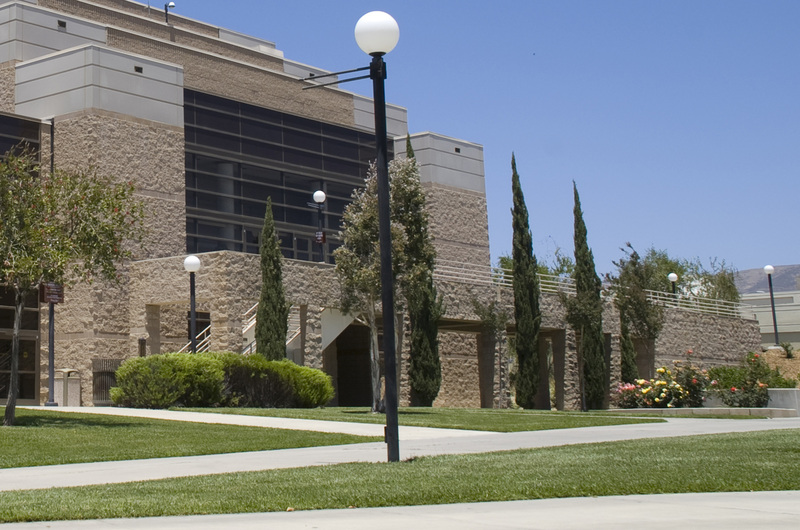 We work with general contractors and form excellent relationships with them. 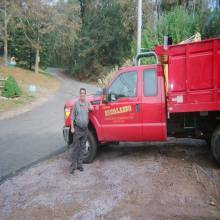 Our reputation and quality work is top notch and our reliability a contractor’s dream. 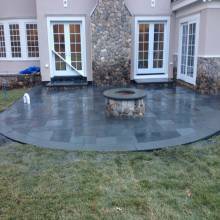 Nicolazzo Landscaping is conveniently located in Auburndale / Newton Massachusetts area. We service areas, such as Newton, Needham, Waltham, Dover, Westwood, Norwood, Lexington, Concord, Needham, MA and surrounding areas. Copyright © JNS 2018. All rights reserved.